We're here for all your healthcare needs—from performing routine preventive procedures to welcoming your little one to the world. Katz Women’s Hospital was designed to help women take advantage of all Northwell Health services that are specialized just for them. 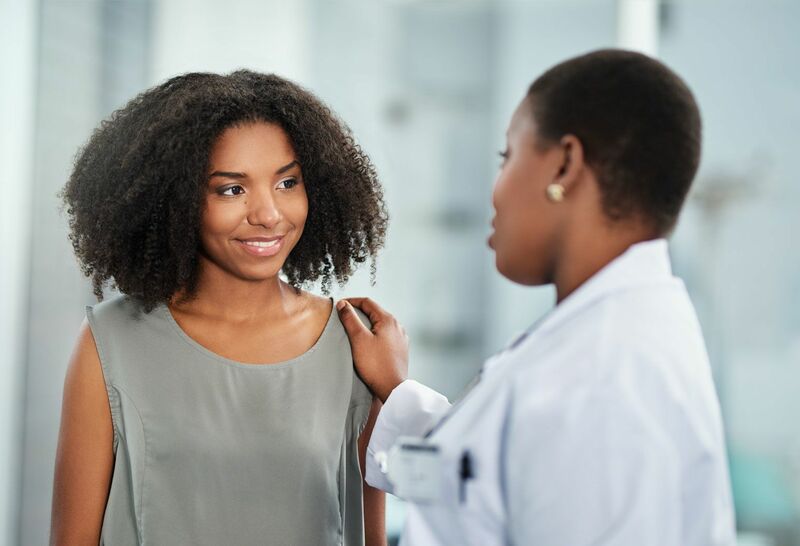 This path of care includes programs in perinatal and obstetrics, gynecology, urogynecology, minimally invasive and robotic surgery, and pediatric and adolescent gynecology. At Northwell, we're committed to women’s health and family-centered care. Our state-of-the-art Katz Women’s Hospital reflects the heart of that commitment, as well as our dedication to service, comfort and compassion. Each room is equipped with private bathroom and shower (all ADA compliant), wireless internet, rocking chair, flat screen TV and overnight accommodations for significant other. Each is designed to provide for emergency equipment and couplet care. Special rooms for high-risk patients are also available. We understand that there’s a lot to think about during this exciting time. That’s why we’re here to provide you with the information you need as you get closer to welcoming your little one. Before delivery, get to know more about us, our childbirth practices and procedures, and some support services we offer, such as interpreters. When it comes to your baby's birth certificate, get the paperwork done ahead of time so you can focus on your new family in the hospital. To fill out your Mother/Parent Worksheet now and bring the completed form with you to the hospital, download the form and instructions here. If you are unable to view the materials on our website, please contact your doctor for a printed copy of the information. 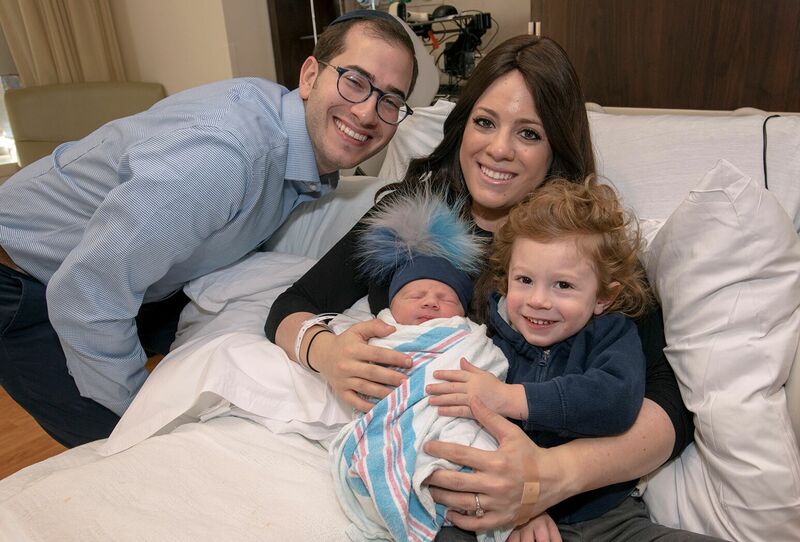 A baby boy was born seven seconds past midnight at Katz Women’s Hospital at LIJ Medical Center, marking the first newborn of 2019. View our other important information and forms before bringing baby home.